The mission of the Society for Shamanic Practice (SSP) is to gather and share extensive knowledge and resources about the practice of shamanism in all its forms, its evolution in the modern world, and how shamanism can be applied in the 21st century. We are dedicated to creating an educated and empowered community who walk a shamanic path with integrity, respect and practicality. The roots of SSP were formed after a group of physicians, interested in shamanic healing, created a series of conferences called “Shamanism in Healthcare”. After the conferences, it was clear that there were many people interested in shamanism but they had no place to go for support and community. SSP was created to respond to this need. It was originally envisioned as a practitioners’ society to support individuals interested in shamanic healing work regardless of experience, training, or path chosen. To this end, The Journal of Shamanic Practice was created, along with two published books, Shamanism without Borders and Spirited Medicine. We also began to present annual gatherings and conferences for members and practitioners, and added a directory of shamanic services to our website including shamanic practitioners, books and audio, art and jewelry, shamanic tools, shamanic training organizations, and travel & retreat centers. In 2015 we expanded our membership focus beyond practitioners to included all people interested in walking a shamanic path. At this time we transformed our quarterly print journal into an online article library, and added a new growing audio section to our member benefits. To help create more connection within our community, we also added a virtual new moon ceremony each month. SSP has always responded to the needs of our members and striven to address the overall increase in shamanic interest within contemporary culture. We have a core group of members deeply involved in shamanic practices and performing healing work on individuals, their own geographic regions and the planet. Our members reflect a diverse mix of individuals attracted to shamanic practice as a way of life. 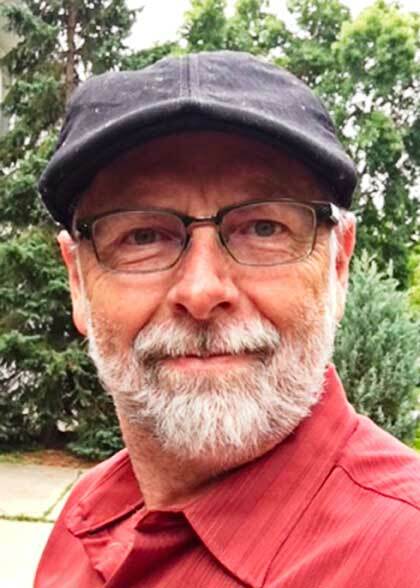 Jaime Meyer’s eclectic background includes earning a Masters’ Degree in theology and the arts from United Seminary of the Twin Cities and studies with a variety of shamanic teachers. His book, Drumming The Soul Awake, is an often funny and touching account of his journey to become an urban shamanic healer. Since 2001 he has led popular group drumming events around the Twin Cities, including ten years of sold-out Winter Solstice ceremonies that draw hundreds of people. Twenty of his plays have been produced in various cities across the USA. He co-founded the first theatre in the world for the Hmong community (a refugee population from Laos and Vietnam) and managed it for ten years, mentoring hundreds of young Hmong actors and writers, and playing to 200,000 Hmong and non-Hmong people in various cities, including in refugee camps in Thailand. Since 1983 Meyer has studied cross-cultural shamanism, mysticism and the spiritual uses of drumming from many cultures. Among others, he has studied with Jose and Lena Stevens, Ailo Gaup, Martin Prechtel and Sandra Ingerman. He has completed a two-year Celtic shamanism training with Tom Cowan. 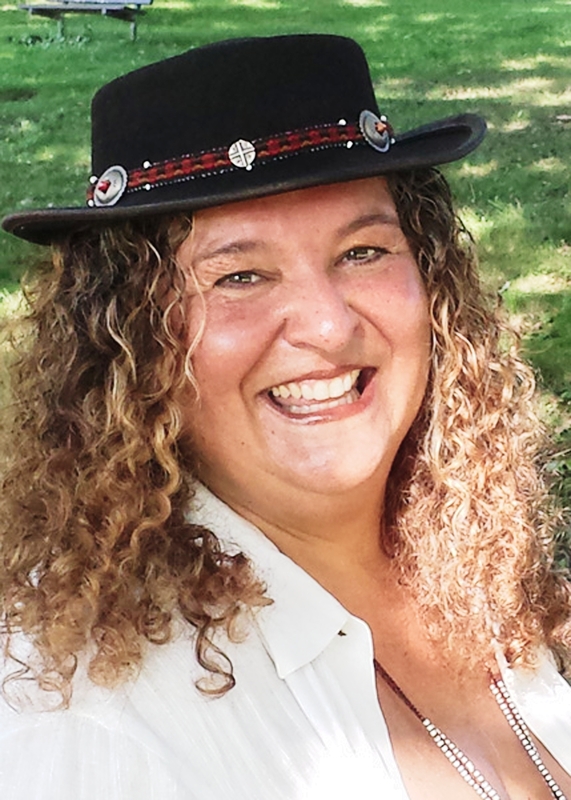 Anna Harrington is an instructor for the Power Path School of Shamanism and a shamanic healing practitioner and ceremonialist with over 20 years of experience working with indigenous shamanic healers around the world. She has in-depth training in both Shipibo and Huichol healing modalities as well as the Paco tradition of the Andes and Native North American traditions. Anna is also a producer, director and editor, and founder of Green Spider Films. Her past producing credits include a nine part television series, Understanding People (2001), Green Medicine: On the Path of Herbal Remedies (2000), The Mystic Traveler (2002), and Woven Songs of the Amazon(2006). For the past six years she has been working with The Center for Shamanic Education and Exchange to create educational documentaries and material honoring indigenous people and their unique and valuable traditions. Genie Hobbs is a licensed clinical social worker and a shamanic practitioner through The Power Path School of Shamanism. She has studied intensively for more than 15 years with indigenous healers from the Huichol, Q’ero and Shipibo traditions, combining new thought with ancient indigenous wisdom. She facilitates opportunities to release unwanted patterns of behavior, feeling and thinking so your original blueprint is restored and you are free to create a more balanced, authentic and joyful life with restored personal power, increased self acceptance and more satisfying relationships. 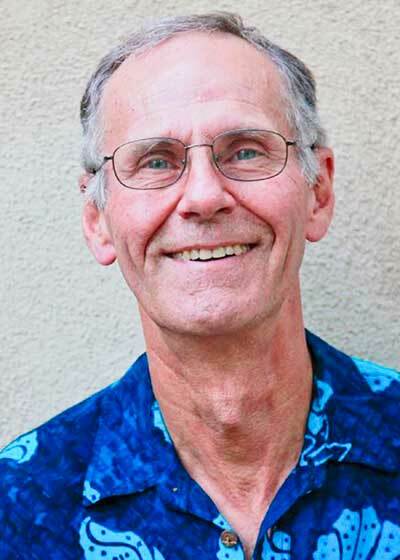 Alan Davis is an associate professor at the University of Utah School of Medicine Division of Physical Medicine and Rehabilitation in Salt Lake City and the medical director for Quinney Rehabilitation Institute at Salt Lake Regional Medical Center. His medical practice focuses on inpatient medical rehabilitation. He completed his physical medicine and rehabilitation residency at the University of Medicine and Dentistry of New Jersey in Newark. He then completed his neuroscience PhD investigating how yoga-like breathing exercises produce a relaxation response. He has been apprenticing with Sarah Sifers, PhD, a graduate of the Foundation for Shamanic Studies (FSS) 3-Year program, and pursuing FSS coursework, including the 2-Week Intensive in advanced shamanism and Shamanic Healing, directed and taught by Sandra Ingerman. Tom is the author of Yearning For The Wind: Celtic Reflections on Nature and the Soul, Fire in the Head: Shamanism and the Celtic Spirit, Shamanism as a Spiritual Practice for Daily Life, The Pocket Guide to Shamanism, The Book of Seance, The Way of the Saints: Prayers, Practices, and Meditations and Wending Your Way: A New Version of the Old English Rune Poem. José Luis Stevens is the president and co-founder (with wife Lena) of Power Path Seminars, an international school and consulting firm dedicated to the study and application of shamanism and indigenous wisdom to business and everyday life. José completed a ten-year apprenticeship with a Huichol Maracame (shaman) in the Sierras of Central Mexico. In addition, he is studying intensively with Shipibo (shamans) in the Peruvian Amazon and with Pacos (shamans) in the Andes in Peru. 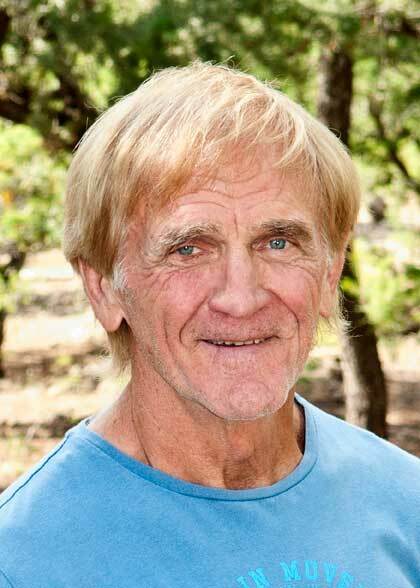 In 1983 he completed his doctoral dissertation at the California Institute of Integral Studies focusing on the interface between shamanism and western psychological counseling. Since then he has studied cross-cultural shamanism around the world to distill the core elements of shamanic healing and practice. He is the author of ten books and numerous articles including The Power Path; Secrets of Shamanism: How To Tap The Spirit Power Within; Transforming Your Dragons; and Praying with Power. 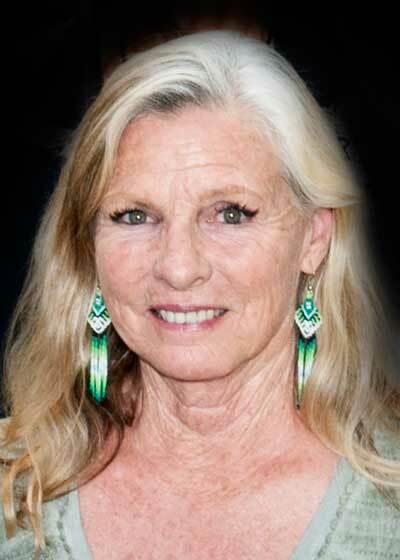 Lena Stevens is an internationally known teacher and shamanic practitioner. She apprenticed for 10 years with a Huichol shaman from Mexico and has studied cross-cultural shamanic healing from numerous traditions including those from the Amazon basin, Native North America, Northern Europe and Siberia. One of her specialties is the woven song tradition of the Shipibo tribe in the Peruvian Amazon, the singing of Icaros or healing songs. Lena is the co-author of The Secrets of Shamanism: How to Tap the Spirit Power Within and a contributor to The Power Path. 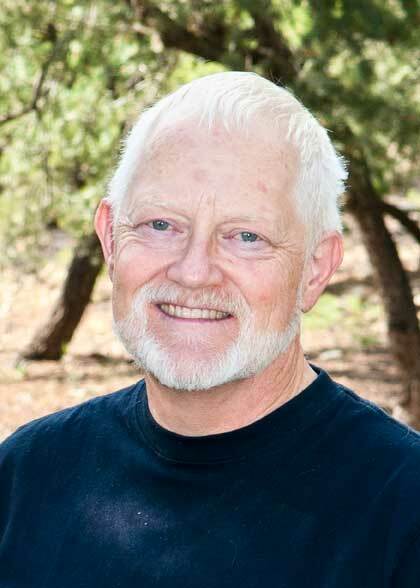 Dr. Steven Farmer is a psychotherapist and shamanic healer, the author of several best-selling books and oracle cards, including Animal Spirit Guides, Earth Magic®, Earth Magic® Oracle Cards, and the Children’s Spirit Animal Cards, Healing Ancestral Karma and the recently released Shaman’s Path Cards and Spirit Animals as Teachers, Guides, and Healers. In addition to workshops on Animal Spirit Guides, Integrative Breathwork, Healing Ancestral Karma, and shamanism. 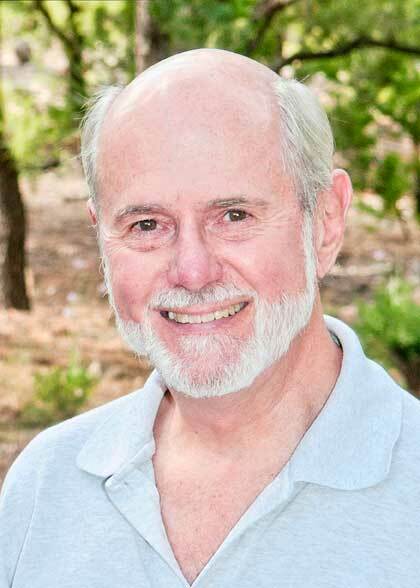 Dr. Farmer offers Integrative Healing sessions in person or remotely by phone, Zoom, or Skype, as well as an individualized Spiritual Mentorship program. He is on the board of the Society of Shamanic Practice and also offers a certification program, the Earth Magic® Practitioner training. Sandip Chakraborti is a shamanic practitioner with over 15 years experience working with indigenous healers in Mexico, and in both the Peruvian Amazon & Andes. A graduate of The Power Path School of Shamanism (2008), he has trained extensively with healers in Shipibo and Huichol communities. 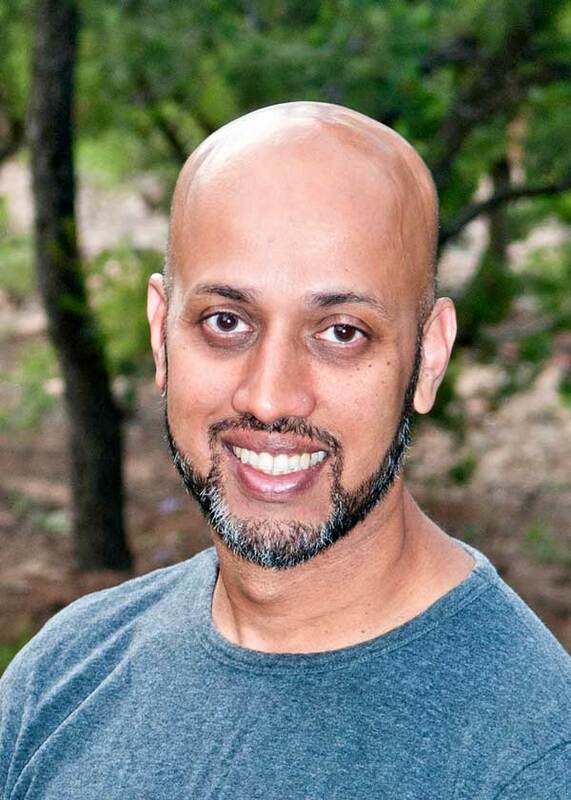 Sandip is an experienced ceremonialist, providing a unique blend of energy medicine combining traditional indigenous practices with Yikiden Reiki and Healing Touch- specializing in End-of-Life Care. 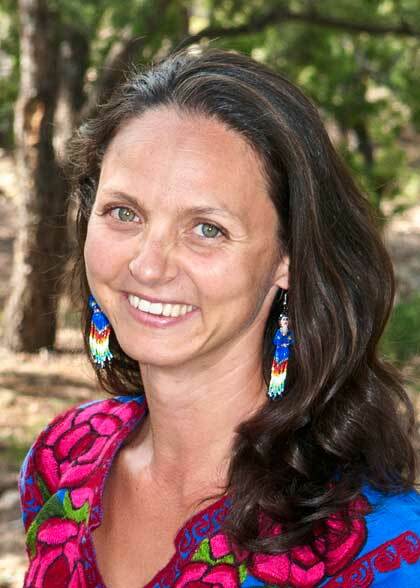 Ana has been studying shamanic traditions since 1989 and is an international teacher of shamanic healing practices. She is a minister, public speaker, Vision Quest leader, wilderness enthusiast, ceremonialist, chef, translator and an initiated mesa carrier in the Inka tradition.She is a full-time shamanic teacher and healer, at The Hollow Bone, a private practice in Madison, Wisconsin. 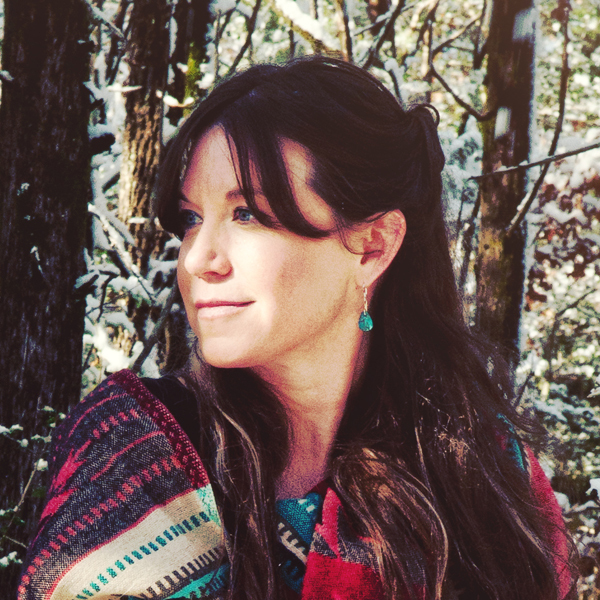 She offers a full range of shamanic healing forms, space clearing, and various land healing practices.She has spent her life weaving together her spirituality with nature skills creating a skill-set of tools for land healing and teaching students to detect and heal earth trauma. Whether collaborating with other musicians or participating in live theater, Amanda has worked as a performing artist since the age of 3. She studied Fine Art Photography in Seattle, WA and has owned her own studio for over 15 yrs. Half a decade of studying indigenous traditions has fueled Amanda’s passion for cultivating, enriching and sustaining indigenous cultures and practices. As a Shamanic Practitioner she offers her services to those looking for clarity or guidance, focusing on all members of the family. As a parent, she values the many opportunities for teaching and integrating the shamanic path with her children and strives to continue these teachings globally, cultivating this path for our future generations. 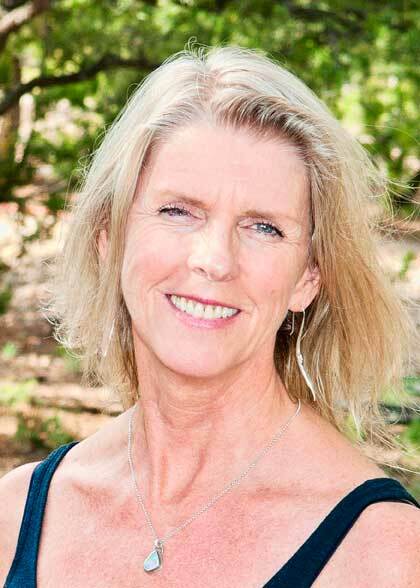 She works with others to recognize their current physical, spiritual and emotional layers by providing insight and “limpia’s” (physical or environmental space clearings) releasing these blocks that no longer serve the higher self nor the collective thus opening the door to one’s medicine through true life’s work. Amanda is the Member Services Coordinator with the Society for Shamanic Practice, Director of Operations for Center for Shamanic Education and Exchange, and Volunteer Committee Member with the Bastrop Opera House. Megan Theoret is the webmaster for Society for Shamanic Practice. She is also the founder and lead designer of Talking Stick Design, a web design company for soul-centered entrepreneurs. 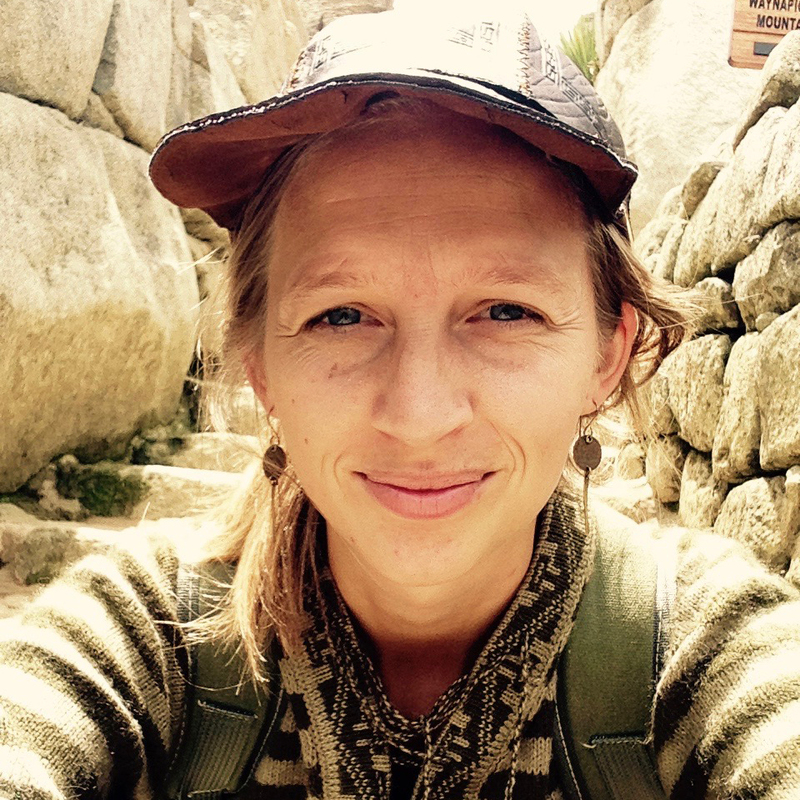 Megan began studying shamanism in 2009, and has since become very interested in nature-based practices like pilgrimage and sacred walkabout. She is trained as a shamanic practitioner and incorporates shamanic principles in her daily life and work in whatever ways she can.